Decks, Decks & More Decks. Our commitment is to turn your Trex dreams into a reality! For almost four decades, we have been building custom decks just like yours. 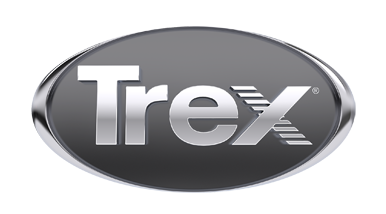 To see the many benefits of Trex first hand, we invite you to our showroom, where you you can see, feel and learn for yourself why Trex is America's favorite decking material. Today is a great day to stop by and see why so many Omaha area home owners select Decks, Decks & More Decks for their deck needs.